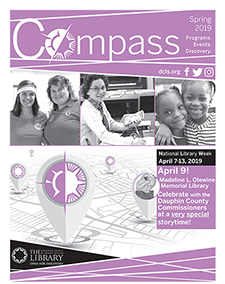 The Library serves children, teens, parents, and educators with materials and programs that support DCLS’s mission to strengthen the community by promoting literacy and providing resources and services for information, education, and recreation. Find programs for kids and register online. Check out our great collection of books for kids. Grab an Open for Discovery Bag at any one for a quick selection of age appropriate, high quality materials. Use our online resources to do research and find the answers you’re looking for. Find our Parent Teacher Collections in each library with books, magazines, and media about parenting and education. 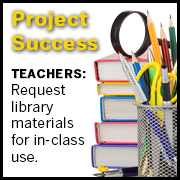 Get books for your classroom with Project Success. 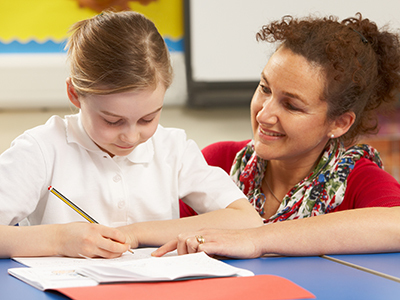 Education Connection newsletters for educators tailored to the age of the students they teach. Have librarians choose materials for your next class project that will be ready for pickup. Alert The Library to your upcoming project and we'll have materials ready for students to use. Find helpful online resources for educating and raising children. 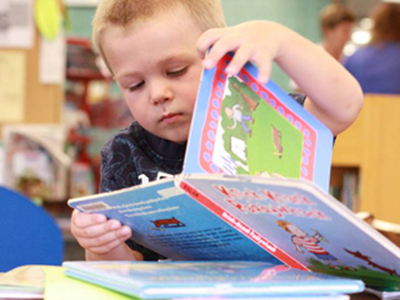 Storytimes and Discovery Programs provide entertainment and education for children from birth to age 11. 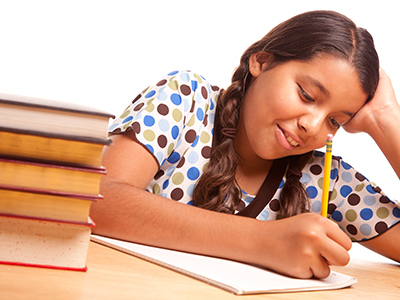 Foster a love of reading, science, math, art — all while having fun! Register for a children's program. Make a Visit, Request a Visit!